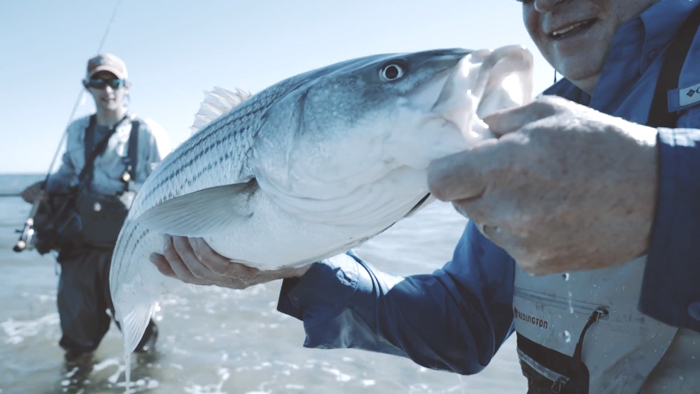 This is one of the best videos we’ve seen about wading the flats for striped bass. Angler Tom Richardson walks his way onto the flats in Brewster, Massachusetts, turning this amazing landscape into a hunting ground for the striped bass enthusiast. The narration and editing of this production are top-notch. So good I watched it 3 times. Thank you. See you in North Eastham this September.